ELIZABETH CITY N.C. – It’s the best time of the year! Nothing is better than the holidays because we get to enjoy a home-cooked meal with our family and friends. Before you start decorating for Christmas though, get into the thankful mood with these 6 Thanksgiving Decorations that will spruce up your home this holiday. 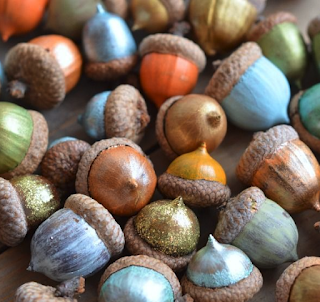 Painted Acorns: They’re super easy to make and you can put them pretty much anywhere. Try throwing them in a decorative bowl or ceramic dish. 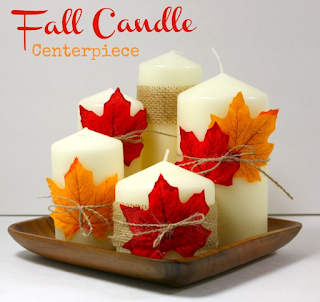 Fall Candles: With a few cheap materials from your local craft store you can make a festive centerpiece for any table. This would even look great on a fireplace mantle! Autumn Leaves Garland: Bring your favorite autumn colors into your house! 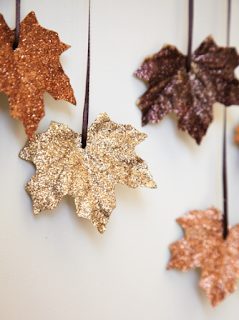 Hang these leaves anywhere to add some sparkle to your home this season. Burlap Wreath: Don’t forget to decorate the outside of your house too! 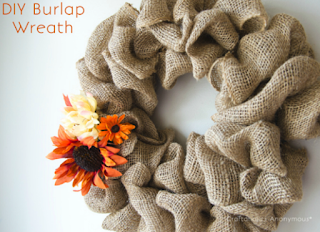 This wreath is perfect and takes about 15 minutes to make. Scrubbing PadPumpkins: What a fun way to repurpose something you probably already have at home! Make your tiny pumpkins stand out by lining them up on a windowsill or your dinner table. 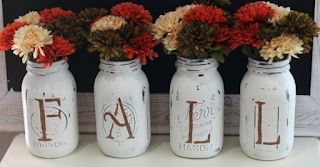 Fall Mason Jars: Everyone loves a good mason jar craft! You can choose to use artificial flowers or make your home smell nice with some fall-colored mums. 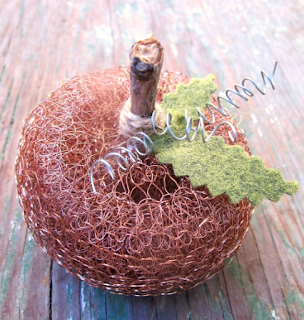 Start your crafting today to have your home looking festive this Thanksgiving! Next week we’ll share a blog with the best southern side dishes for the holidays so your home will not only look great, but smell great too! This fall make sure you’re gearing your vehicle up for winter. Come in for any auto service you need near Chesapeake, VA before the cold hits. Get some new tires and an oil change.